CEO of CNPR Interviewed by Dream Without Limits Radio! 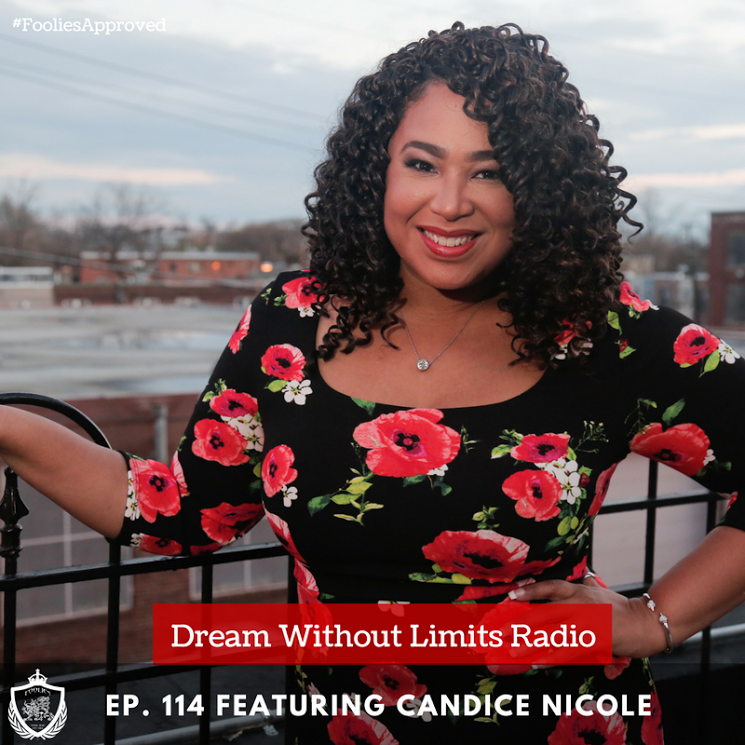 Candice Nicole had the pleasure of being interviewed by Dream Without Limits Radio last week! After 10 years of being in the PR industry I wanted to paint a picture from 2007 (Day of Graduation) to where Candice has rose to today! She has made so many different moves in her field, but we had to take her back to that scary and intimate moment that birthed the woman you see today! Enjoy the episode and learn a little more about Candice below! 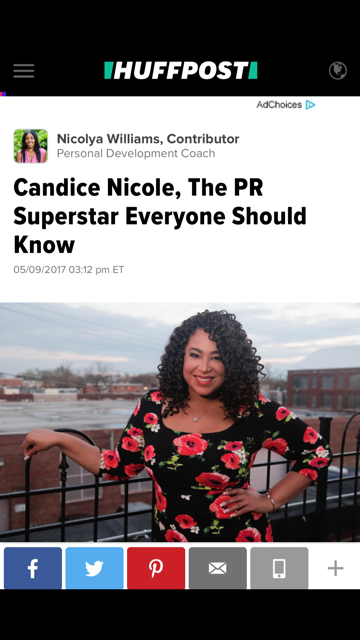 Candice Nicole is a vibrant, creative, 30 something on her way to the top woman! She was born in Washington, DC and raised in Montgomery County, MD. 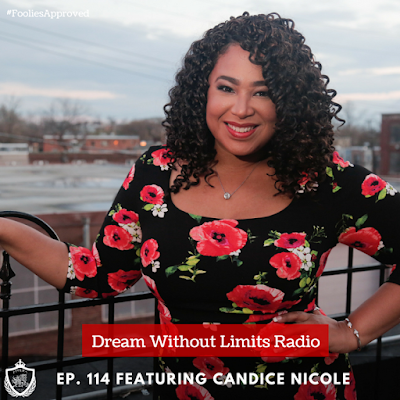 She has a degree in Communications/Public Relations from Morgan State University and the owner of boutique Public Relations firm Candice Nicole Public Relations (10 Years), a Women's Network called Women Who Hustle and The CRWN Agency which is a Consulting Agency for the "Hustlin' Creative." 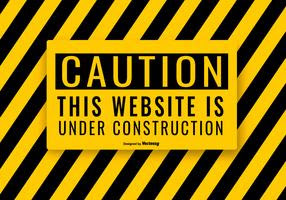 To hear the interview, please click HERE.